Ocean Survival — exciting action on Android, where you will survive on a raft in the middle of the ocean. 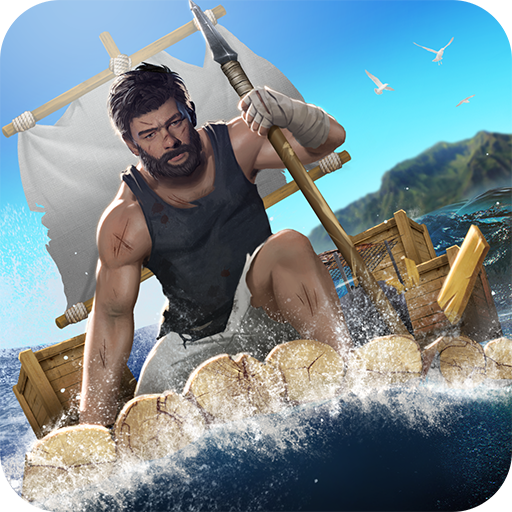 Your hero went on a dangerous journey on his raft and now his main task will be to survive in extreme conditions. Catch fish, get yourself food and water, and fight with predators that will attack you at any time. Land on the shore of a small island and get ready to meet with the locals. Collect valuable resources, build a shelter and explore a small island for fear of meeting with predatory animals.